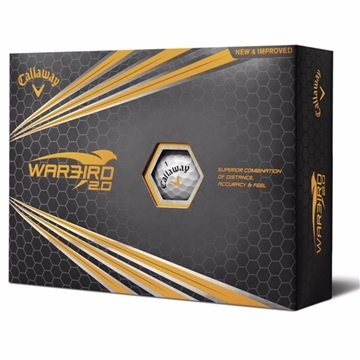 2-piece golf ball with traditional dimples designed for distance seekers who love to watch it fly. Yields astounding ball speed with lower spin for longer distance. We gave these to our loyal customers Excellent customer service. Call to follow up on order and shipment made as confirmed with customer service staff. The logo design looks perfect. this order was great, and we have already been told by our customers that this was the best vendor gift they got this holiday. Thanks to Veronica and everyone there. I was very satisified and pleased with the final product. It's just overall a very nice product and our logo looks great on it! Nothing I didn't like.